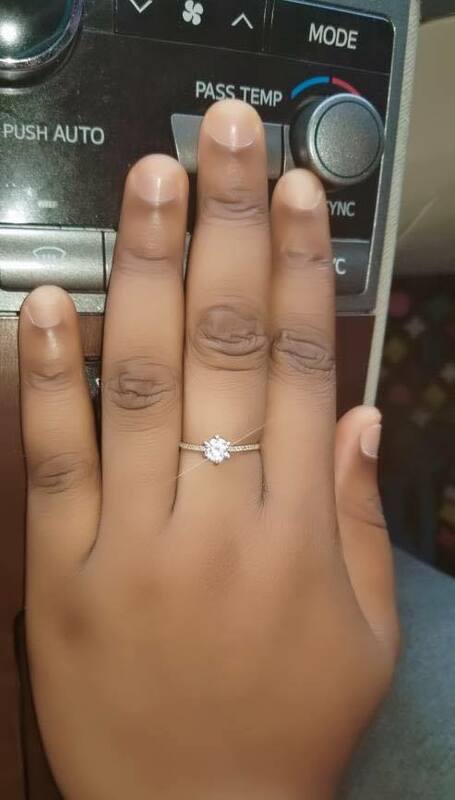 A Nigerian guy has put himself in the spotlight after proposing to his girlfriend in an expensive and heartwarming way. The young man who is reported to be from Edo state - proposed to his girlfriend with a luxury diamond ring and a cheque of N2million. Congratulations to the soon-to-be couple.